Katherine Pollock is a former James C. Gaither Junior Fellow in the Carnegie Middle East Program. 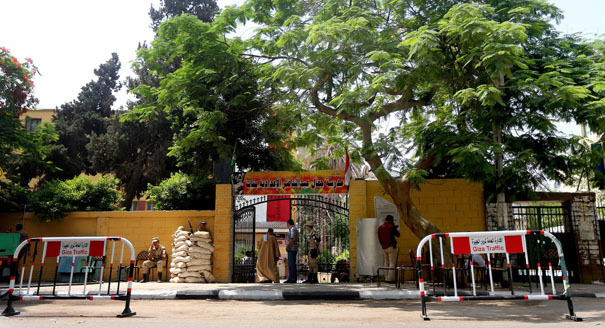 Amid voter lethargy in Egypt, the regime sought to impose a high voter turnout. 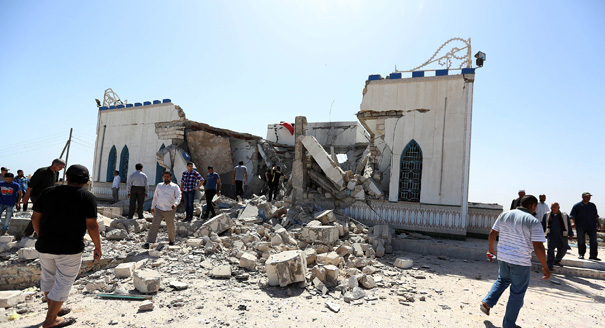 In Libya, recent attacks against Sufi targets have been driven by doctrine, but also socioeconomic resentment. 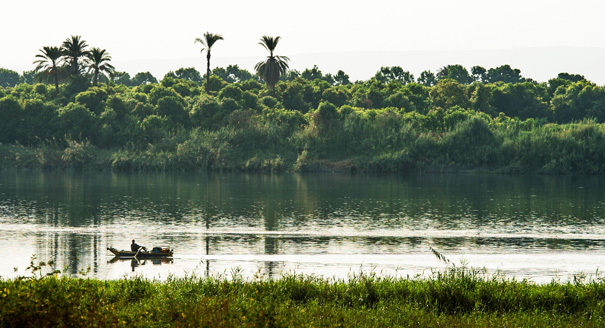 An Ethiopian dam may sharply reduce the Nile’s flow, leaving Egypt high and dry.